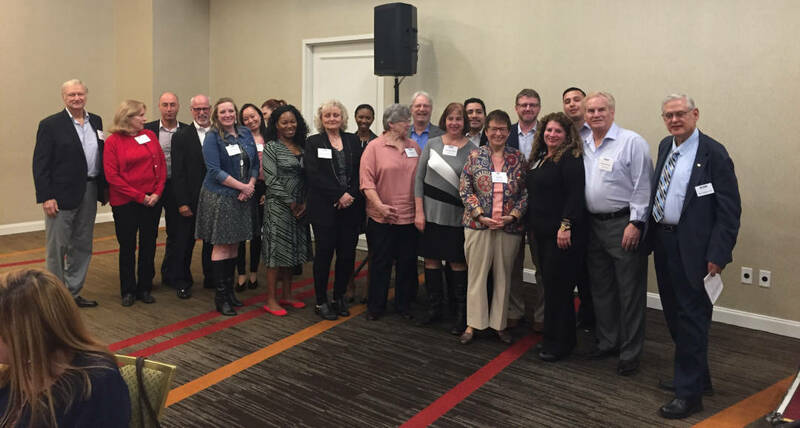 The Professional Development committee provides highly effective training for our members and their organizations, with specific focus on best practice sharing, leadership development, and supply chain practice certification. 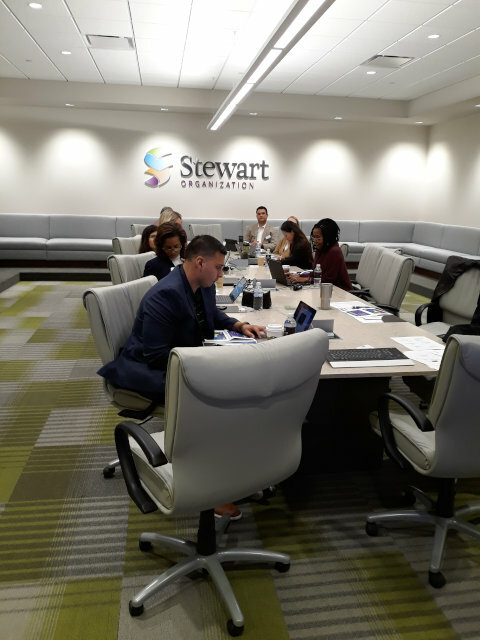 A significant portion of ISM-Houston’s professional development program is delivered through our General Meeting Programs. 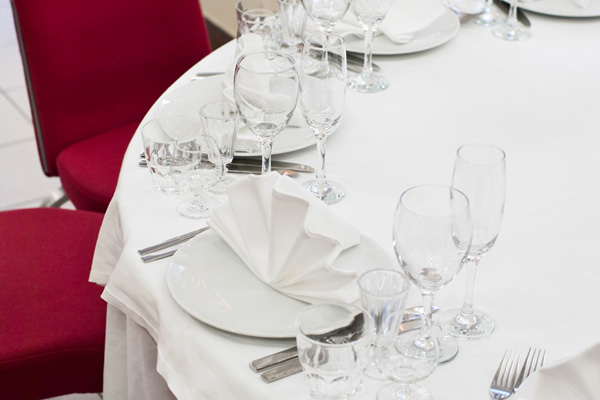 We have nine Dinner Presentations a year, scheduled the second Tuesday of each month with the exception of July, August and December. This monthly dinner is designed for networking among Houston’s supply chain professionals and training in key supply chain areas. For more information on this program, please see our General Meetings page. 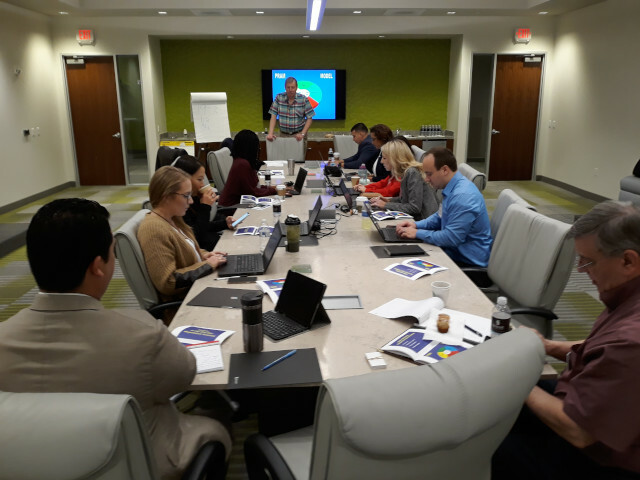 In addition to our General Meeting Programs and our certification efforts, we offer a significant number classes that are focused on honing higher level strategic skills. The annual curriculum for these classes is set based on feedback from our Executive Advisory Board and surveys of our members related to their current development needs. 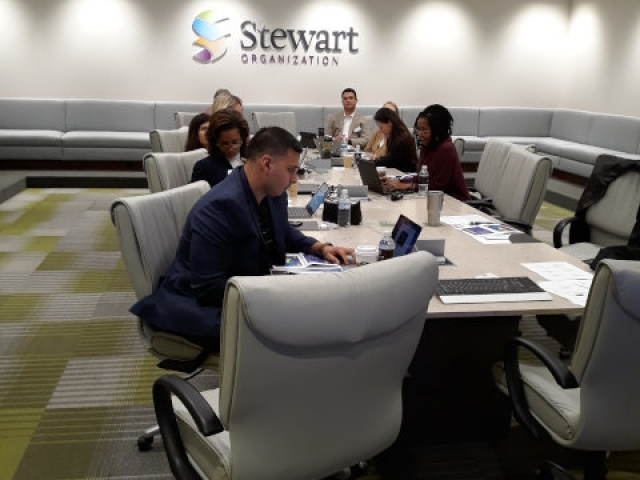 See our Professional Development Program Priorities page for more information on how this year’s program was finalized. 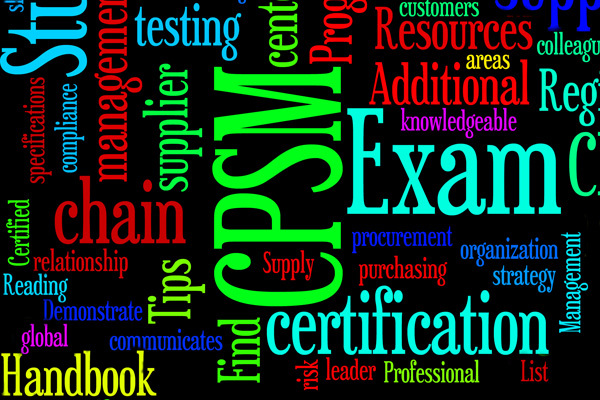 Our certification training program includes extended classes focused on giving members a leg up on their CPSM certification efforts. We have separated this training into three components focused on the contents of each of the three certification examinations. These classes occur in the order of the exams over a six month period to allow students time to complete each exam before moving on to the next training course. We are committed to giving our membership the opportunity to complete your studies and exams over as short a time frame as possible. 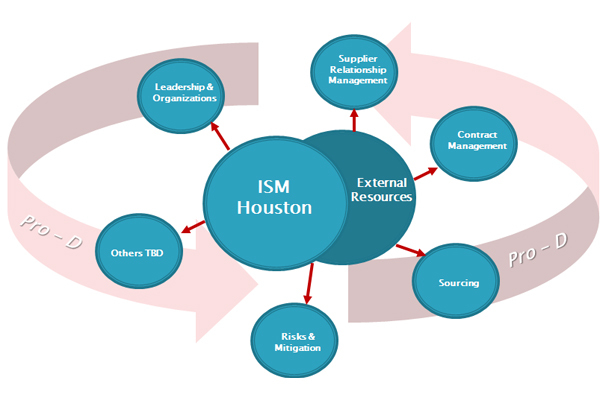 ISM-Houston maintains a team of individuals whose purpose is to establish groups whose members have a clear focus on a particular subject area within supply management and provide leadership, best practices, research, support, and training to interested ISM members. These group members are dedicated to the principle of achieving higher levels of excellence and performance in the specified focus area. 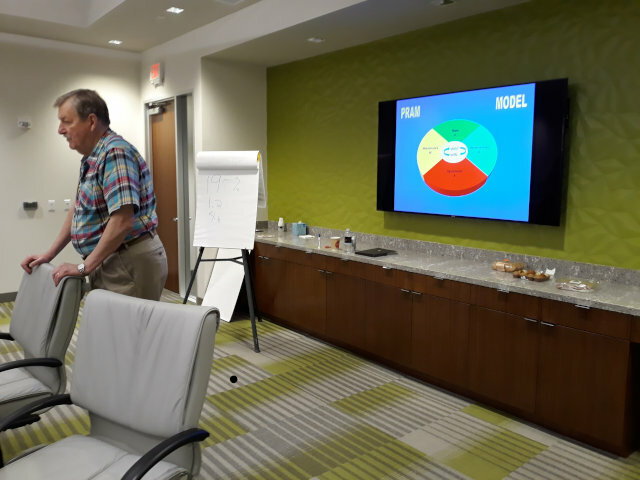 Centers of Excellence team members are committed to being available to work within their group and with other ISM members to provide and share ideas, give feedback, and mentor as appropriate. The team also volunteers to facilitate group discussion in order to develop others to achieve higher levels of maturity, expertise and skills regarding the specified subject matter. 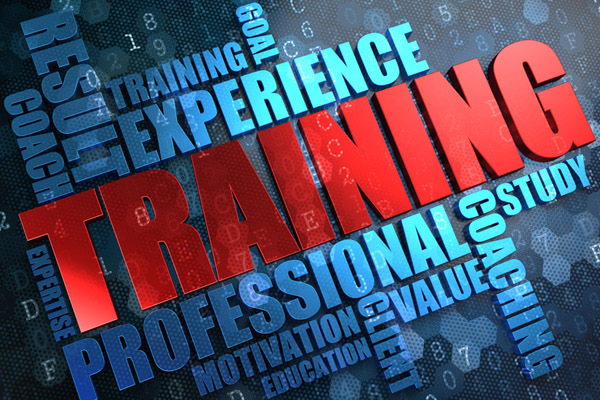 Can’t attend a seminar for training? Don’t let travel costs or a crowded schedule derail your educational development. Guided Learning courses free you to study anywhere you have an internet connection while only requiring you to participate roughly 60-minutes a day Monday through Friday for three to five weeks. You get benefits similar to in-person training by participating in a weekly instructor-led webinar and by interacting with your peers through forum postings. It’s a great way to build your knowledge base while reducing cost. Welcome to ISM's Podcast Channel, created as an exclusive members-only benefit. Browse our ever-expanding library of audio podcasts covering a broad spectrum of supply management and general business topics — from the basic to advanced. Download and listen while you work, during your commute or even in your down time. Not a member? Go here to learn all about the benefits of ISM membership. This is a picture is from our Dinner Meeting on Tuesday, January 8th. Teena Bell and Matt Bradshaw handed out "Awesome Awards" for all of the certified members at the meeting. Taking Charge - Negotiating The Deal You Want! 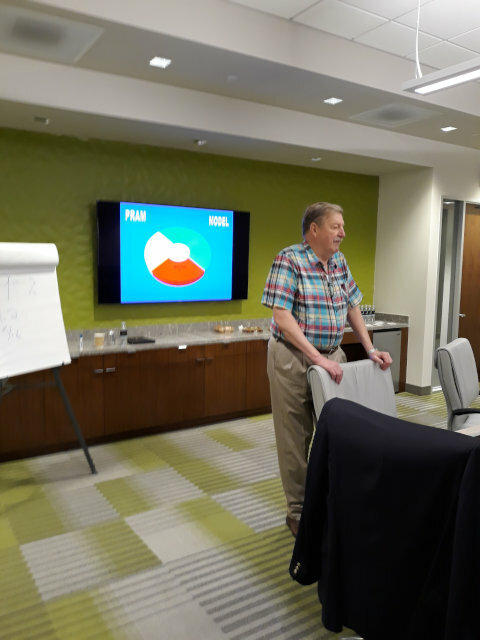 ISM-Houston recently sponsored a seminar on negotiating lead by Ross Reck, PHD. 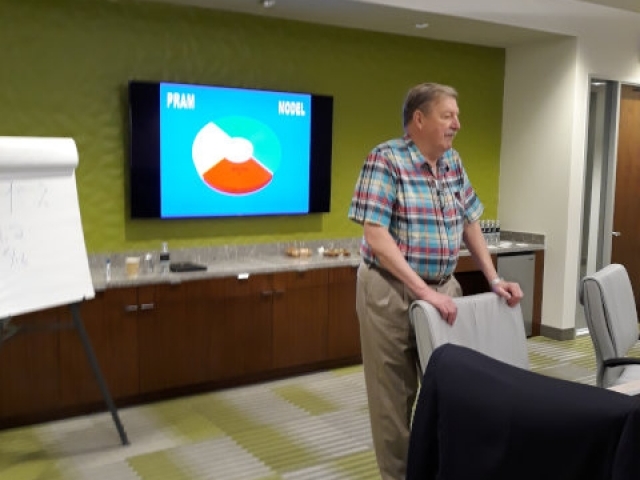 Entitled Taking Charge - Negotiating The Deal You Want Every Time, Ross lead a lively two day seminar in negotiating strategies and tactics. He is an author, consultant, and speaker in the areas of negotiation, sales and employee engagement. He is the author of Turning Your Customers into Long-Term Friends, 100% Employee Engagement—Guaranteed! Below are a few pictures from the seminar.